In-program scholarships: PhD students receive an amount of $20,000 per year, mostly in the form of scholarships, during the first 4 years of studies. Financial support may include a remuneration of up to $20,000 (maximum 600 hours) during the first 4 years for pedagogical activities supported by the program (e.g. teaching assistantship or lecturing). Exemption of tuition fees: All enrolled students receive an exemption of tuition fees during the first 4 years of studies. This exemption corresponds to approximately $12,000 for Canadian students (permanent residents and citizens) and $48,000 for international students. Financial assistance to attend scientific conferences: Assistance is offered by the Research and Knowledge Transfer Office and by professors-researchers to enable students to attend scientific conferences and present scientific papers. 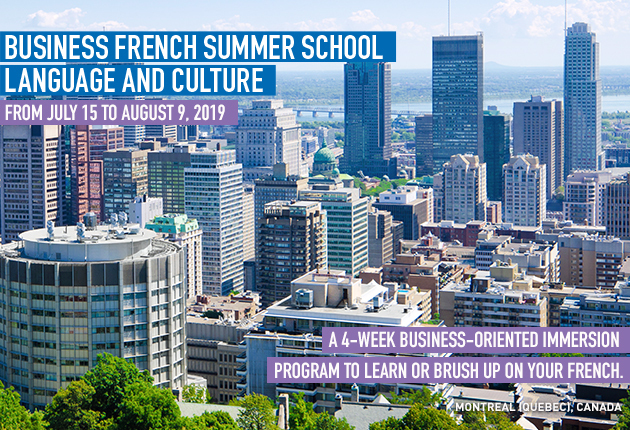 HEC Montréal encourages students to apply for scholarships from Quebec and other Canadian granting agencies (annual competitions). The PhD program Office provides support for the preparation of students' grant applications.